Six months. Apparently, that’s how long it takes to start writing blog posts again after AP classes and exams. I apologize for that. On the bright side, I chose to return on this, one of the most-waited for days in entertainment history. I was sad I didn’t have a Back to the Future shirt to wear. Or Marty’s hat from the future. Or even self-tying shoes. However, I did a little bit of research. How does the 1989 vision of the future hold up to today, 26 years later? Not too badly, actually. Let’s start with the things that didn’t quite make it out in time. The Lexus Slide – the closest thing to a hoverboard in production. companies. Lexus’ Slide and Hendo’s Hoverboard are the two major competitors. While they run off of magnets, and so only work on metal surfaces, the idea is out there and circulating. My guess? Back to the Future II was only off by maybe five years. I predict we’ll see these commercially by 2020. Although, considering the amount of skateboarders I see being idiotic on my way to school, I’m not sure that’s a great idea. I don’t have a prediction on this one. As we’re only now starting in on self-driving cars, I honestly believe Star Trek-style shuttles will be out before these. We’re slowly working towards this. However, actual 3D, interactive holograms haven’t been created, to the best of my knowledge. My guess is we’ll have something closer by 2018 or 2020. Now we’re starting to be closer to the 1989’s vision. 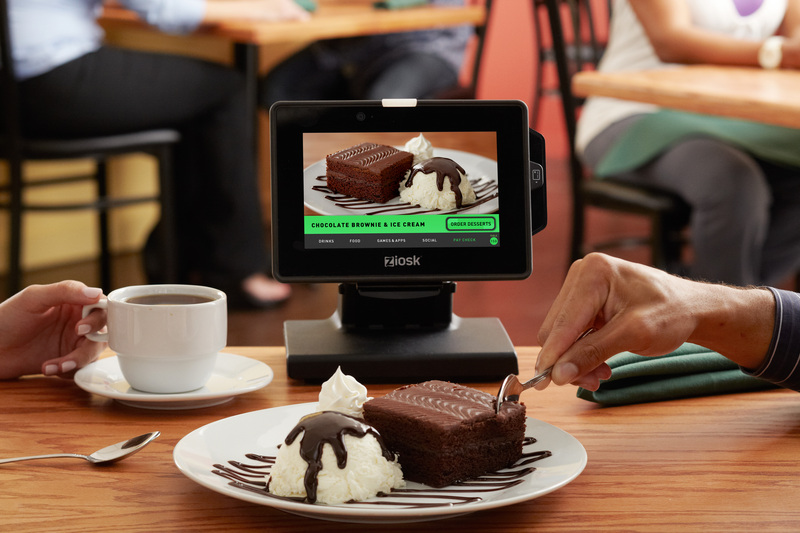 Many restaurants have small tablet screens at tables, from which you can order and pay. (I went to Olive Garden the other day and actually used it to pay. It’s an odd experience.) Chili’s has implemented this the most, with Applebees and Olive Garden (the two I’ve seen personally) close behind. However, waiters and waitresses haven’t been permanently removed from the workforce, and somehow, I doubt they will be for several years yet. 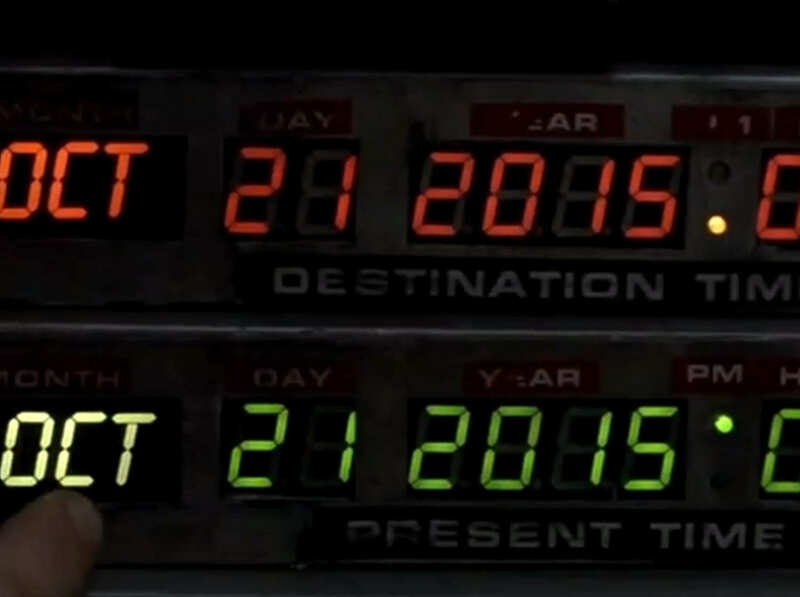 Nike released a pair of self-tying shoes today to coincide with Back to the Future Day. I officially want some. Clearly, someone traveled to the 2010s. Flat-screen TVs are everywhere, and tablets can be found in the possession of both Apple and Microsoft fans. 10/10 points for you, Back to the Future II. You correctly predicted the outcome of these items. Which leads into an interesting thought. How much of our current technology do we owe to pop and geek culture? Without the vision of Back to the Future, would we still be watching television on grainy, 1990’s boxes, rather than our sleek, HD flat-screens? 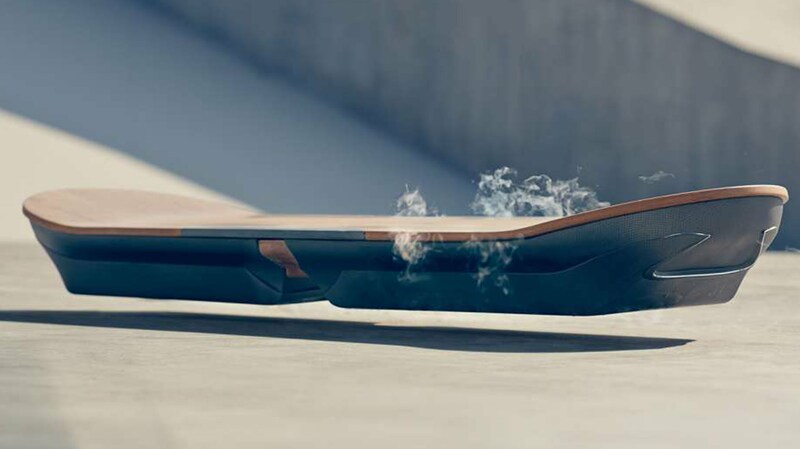 Would we even be pushing for a hoverboard? Other shows, such as Star Trek, have also influenced our technology. Would we have cell phones that look like they do (or even have cell phones at all) if the original Star Trek hadn’t come up with the communicators they did? Would we be experimenting with virtual reality? I don’t know. Clearly, however, the media of the past is shaping our future. How much further will we go technologically simply because of the science fiction of our childhoods? It’s a thought that’s scary, in a way.